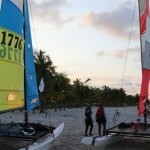 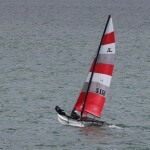 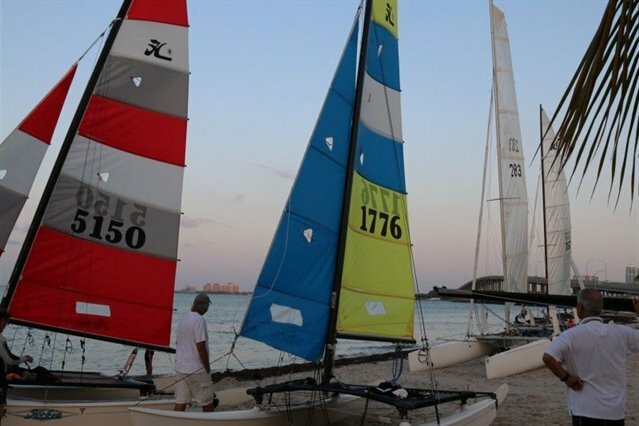 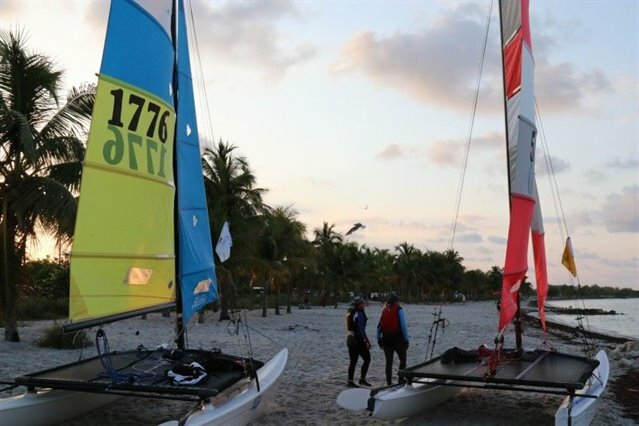 Some Hobies entered the 60th annual Miami to Key Largo Yacht Race. 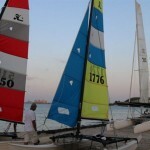 The weather unfortunately was very hot with light winds. 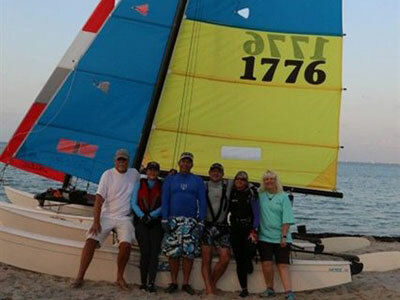 Congratulations to Doug and Deb Russell who won from Steve and Jen Maffaetone in the Hobie 16 class. 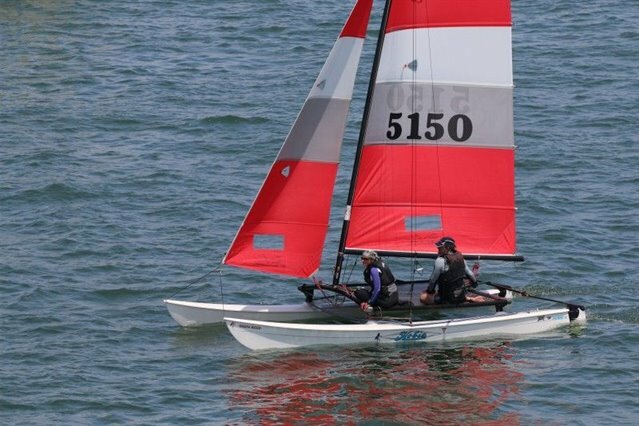 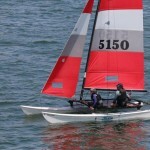 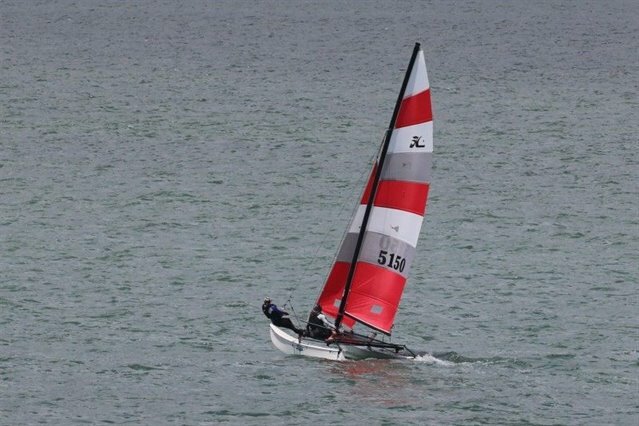 The Hobie 20s did well in the ‘Fast Cats’ division with a 2nd and 3rd place.